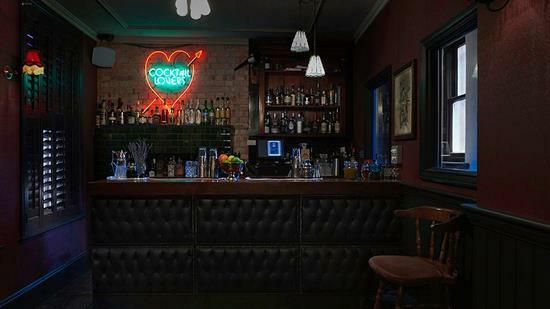 A handful of new bars in London in 2013 that each have a USP the other bars don't, as observed by Christian Rose-Day. 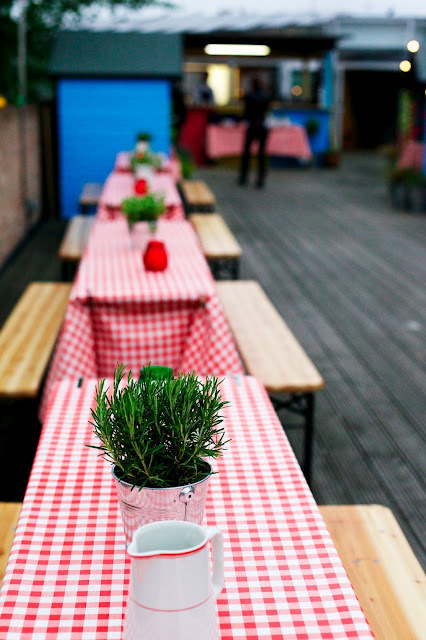 There have been a number of new bar openings across London this year that each serve a function in some manner or other. Here, though, are 7 new bars that have appeared on our streets this year that each have a unique selling point that is quite unlike the others. 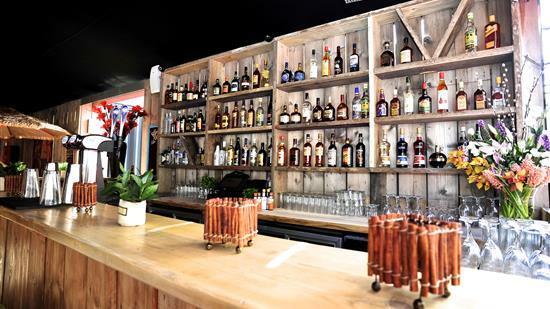 The brand new Cottons Rhum Shack bar (pictured below) has taken up residence in the splendidly inventive Boxpark in Shoreditch and is currently bringing a little bit of Caribbean rum (250 different bottles of the stuff), jerk chicken, reggae reggae music and sunshine to east London. The new Mr Fogg’s secret Victorian bar in Mayfair (pictured below) has plenty to boast by way of quirkiness, taking a leaf out the Les Trois Garcons school of interior design: taxidermy animals cover the walls and peculiar paraphernalia make this an intriguing place to take a date. 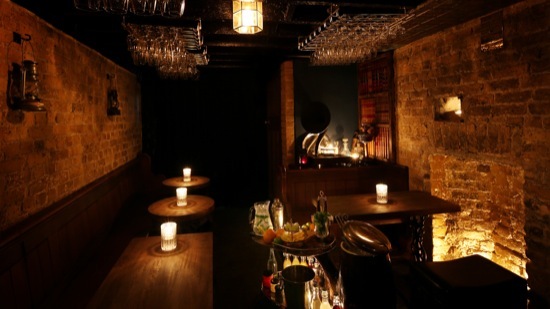 If you haven’t already heard about hidden West End bar, BYOC (pictured above), the concept here is very unique: the bar doesn’t have any of its own booze; you have to bring it with you, leaving the mixologist present to do the rest. 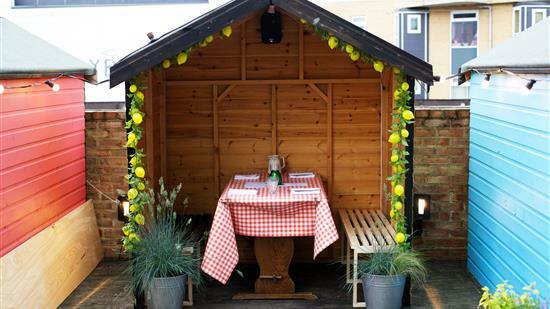 The new east London bar, Coppa (pictured below), is in the doubly unique position of being able to offer its punters outdoor alfresco rooftop sunshine seating AND it’s very own outdoor BBQ. 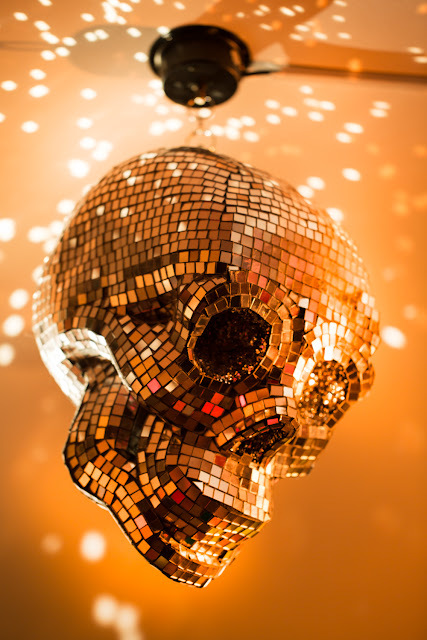 The youngest bar to hit the streets of King’s Cross is Simmons (pictured below), which not only provides sharing cocktails in teapots and high levels of kitsch know-how, but also possibly the only skull-shaped disco ball in London. 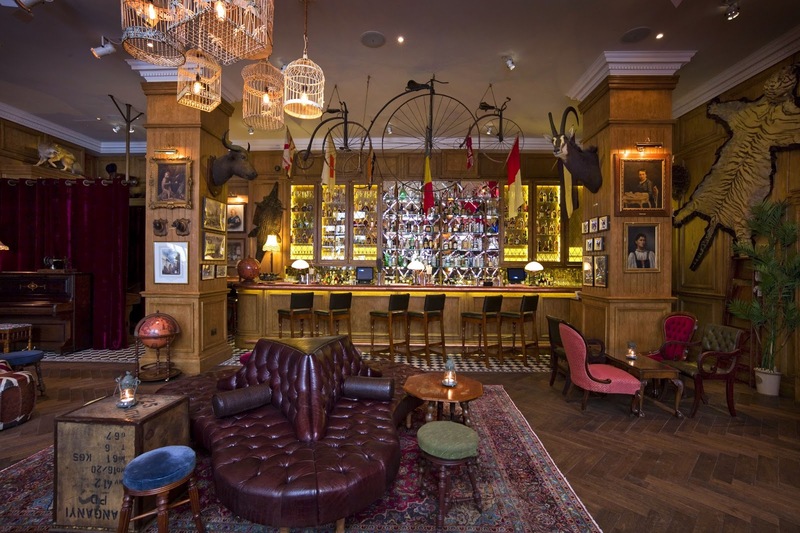 How many new bars in the City of London can claim that they have they own distillery attached? 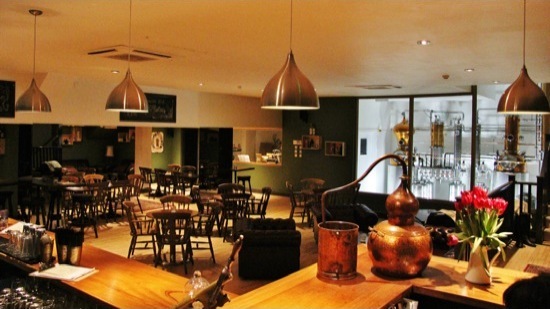 Yeh, not many, excepting for The City of London Distillery Bar which, as the name suggests, has just that. 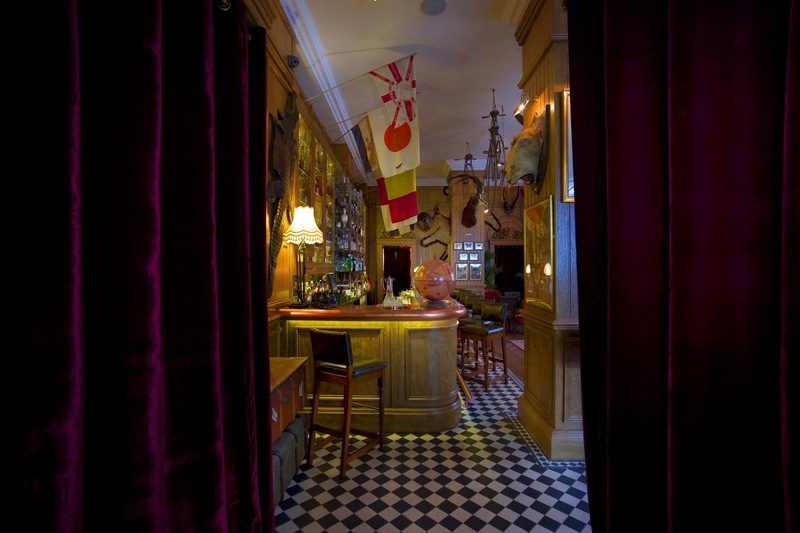 Gin lovers: the bar stocks over 100 gins! Nuff said. 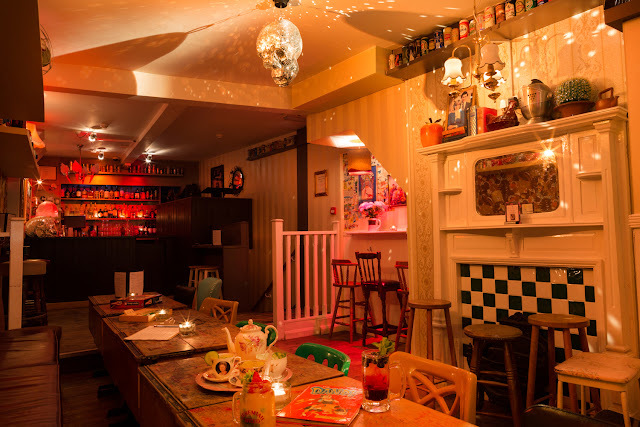 Lastly, new Exmouth Market cocktail bar, 5cc (pictured below), not only has the unusual setting of living above a pub (what happened to the good old fashioned basement bar?) 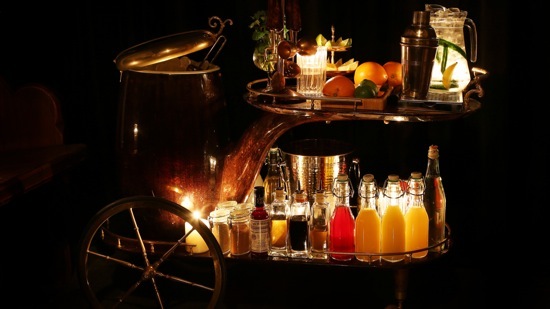 but it also flaunts the idea of ‘vintage’ to the utmost, serving cocktails from antique perfume bottles.